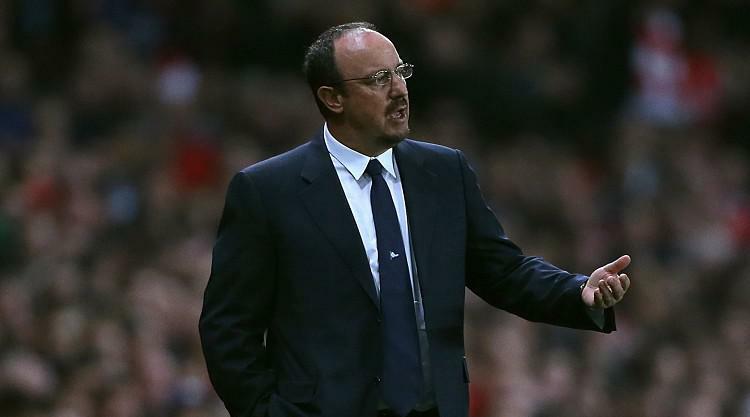 Newcastle boss Rafael Benitez will make a series of late checks before naming his team to face Stoke on Monday. Benitez will assess the bumps and bruises picked up during Saturday's disappointing 0-0 home draw with Brighton and is hoping he will have no further absentees. Keeper Rob Elliot (thigh), full-back Jesus Gamez (ankle), central defender Florian Lejeune (foot) and striker Aleksandar Mitrovic (back) all missed out against Chris Hughton's men, a game for which the Spaniard made seven changes. Provisional squad: Darlow, Woodman,Yedlin, Manquillo, Mbemba, Dummett, Haidara, Lascelles, Clark, Merino, Hayden, Shelvey, Saivet, Ritchie, Atsu, Murphy, Aarons, Diame, Perez, Joselu, Gayle.